Comfort4Men is one of Europe’s leading men’s hosiery brands. 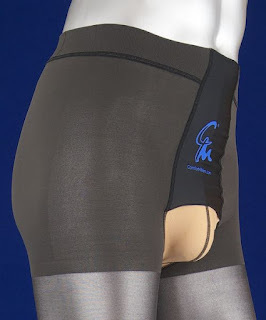 They sell an impressive range of opaque and sheer tights for men, including many styles that provide compression and leg support. 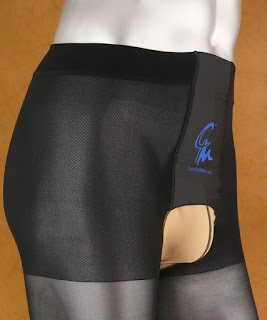 Comfort4Men recently shared information with Hosiery For Men about their six top selling styles of men’s tights. We now publish this for the interest of readers of this blog. Links to our reviews are also provided, when we have reviewed the styles featured. 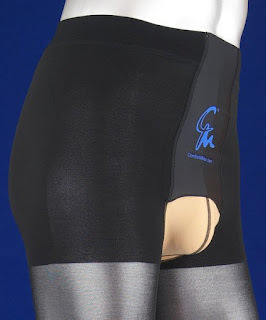 The three most popular styles are for tights with support/compression. This suggests that leg health and comfort are key issues for many men buying tights. 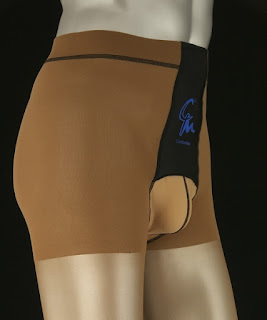 The two top selling styles are for strong and medium support respectively, suggesting that higher levels of compression are seen as providing benefits for many men. Opaque tights are popular, particular those with a wide range of colour options. Sheer tights also sell well. These tights have strong support and are available in four colours, with an optional fly opening. 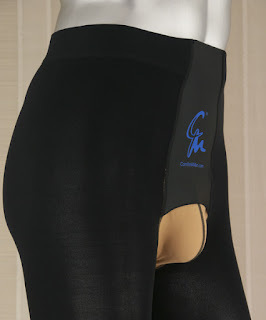 Available in high waist and low waist versions. 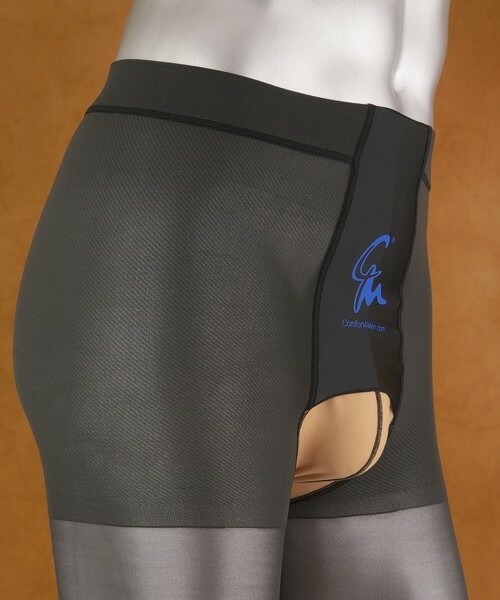 This is a medium support style and is available in four colours, with an optional fly opening. The Hosiery For Men review is here. These are light support tights, available in four colours and with a choice of fly opening. These are luxury opaque tights available in five colours, and again with the optional fly opening. 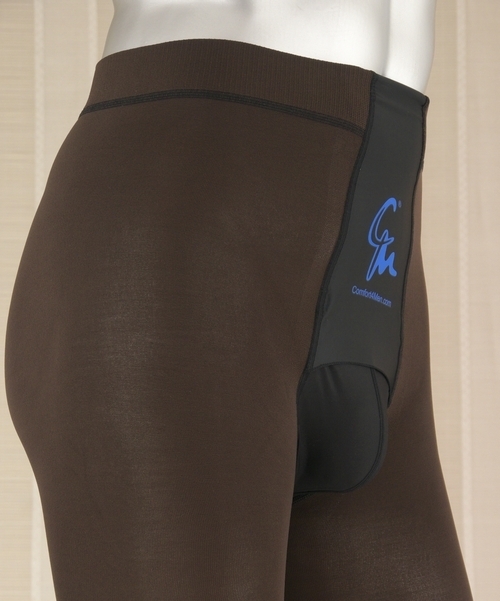 Both high waist and low waist styles are available. These are opaque tights available in six colours, and with an optional fly opening. 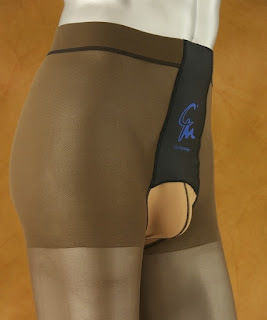 The Hosiery For Men review is available here. 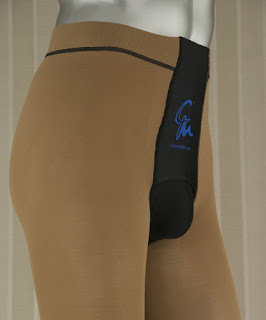 These are sheer men’s tights, available in three colours with an optional fly opening. High waist and low waist versions are available.